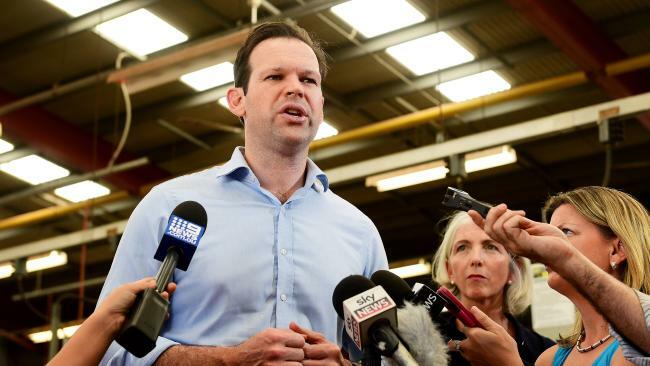 RESOURCES Minister Matt Canavan is demanding southern states extract their own gas amid warnings Queenslanders face power bill hikes because of green-pandering governments. 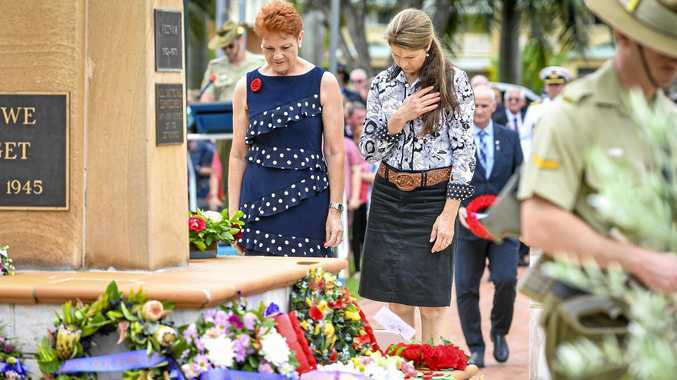 Signalling Queenslanders are being financially shafted by ideology in NSW and Victoria, which have restrictions or make it too hard to drill for gas, a new report has revealed Queensland supplies are propping up other states. The news comes as Prime Minister Scott Morrison is expected to be more bullish on supporting resource investment ahead of an election. EnergyQuest's latest Energy Quarterly report says Queensland's coal seam gas industry is outpacing LNG exports and helping to meet east coast domestic demand. "Gas flowed consistently from Queensland to the other states in (the second quarter)," the report says. EnergyQuest chief executive officer Graeme Bethune said the failure of southern states to use their own resources meant Queenslanders faced higher gas prices. "It puts pressure on gas prices in Queensland when you send gas to southern states. It's supply and demand," he said yesterday. 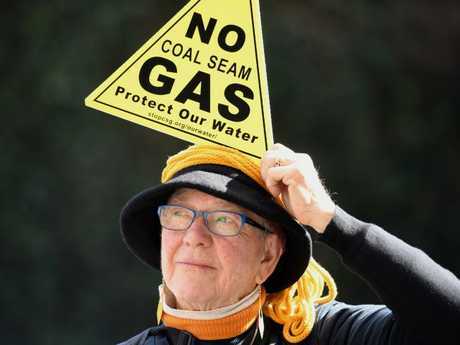 NSW has bought back gas exploration licences and made it difficult to drill, while Victoria has imposed restrictions. 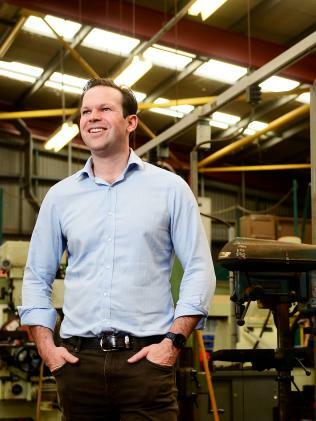 Senator Canavan said Queensland's resources sector should not be taken for granted by other states. "Other states that talk fancifully about renewable targets are hypocrites because it is Queensland's fossil fuels that are helping keep their lights on," Senator Canavan said. 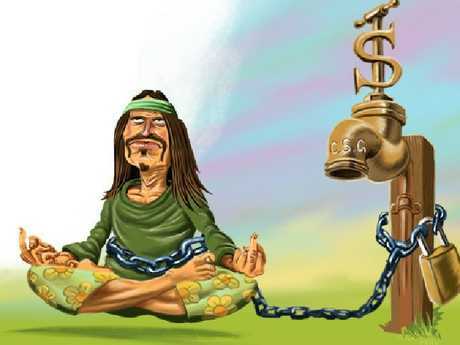 "We need other states to start lifting their weight. They've got just as good as gas as we do."